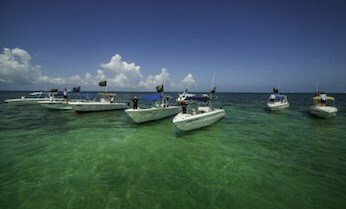 The most complete all inclusive tour to Contoy with the most experienced company! 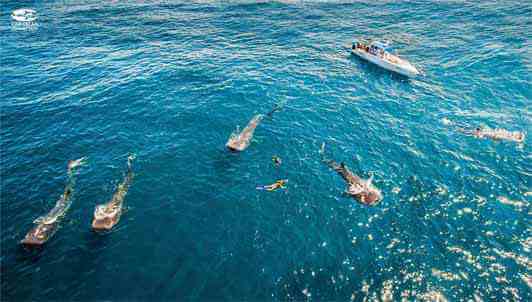 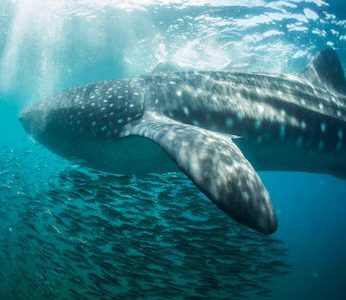 The best whale shark swimming experience in Mexico with the greatest boats, crew and thousands of satisfied travelers in 2018. 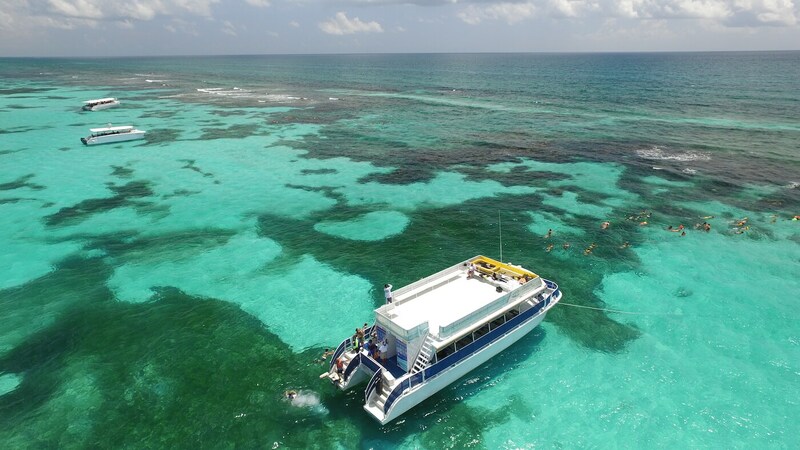 Caribbean Connection is the most experienced tour operator in Cancun and has operated this tour since 2004. 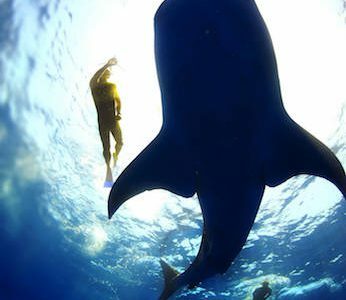 The ultimate experience for groups of 1-10 people! 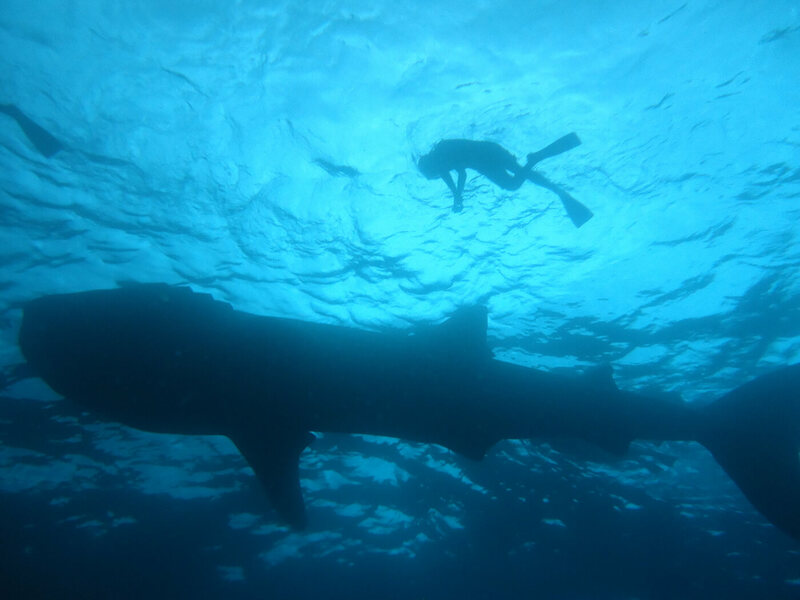 Leave early in the morning to arrive first at the whale shark area. 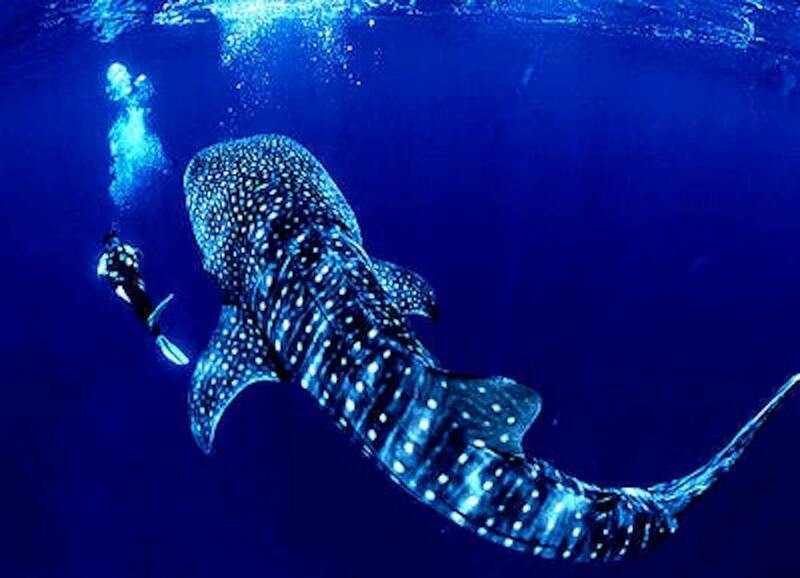 Swim with these beautiful creatures as long as you want, and then relax at a beautiful beach or snorkel at a nearby reef. 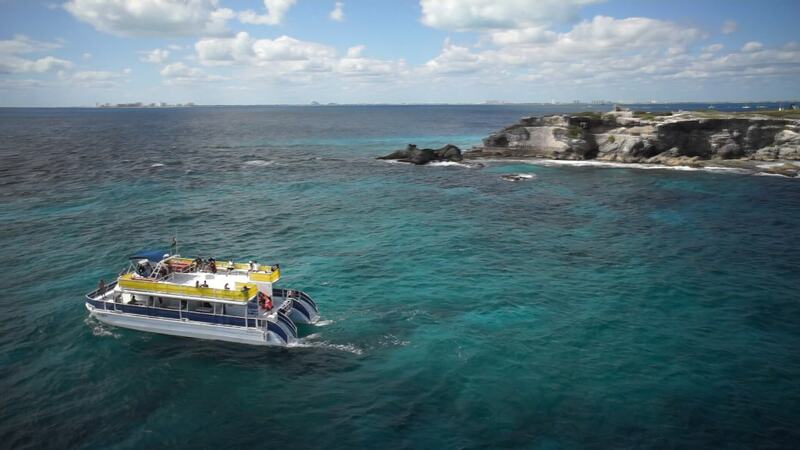 This is not your regular tour to Isla Mujeres, it is so much more! 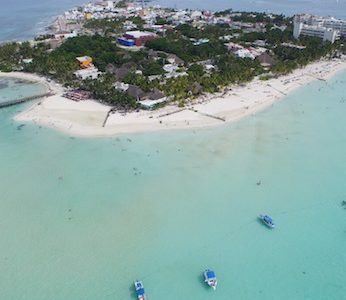 It’s the best way to know every corner of this amazing Island. 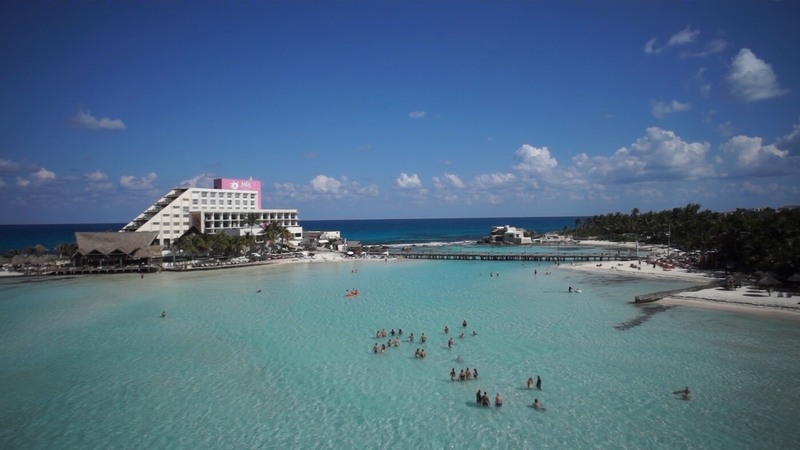 We take you to popular locations such as Playa Norte Beach, beautiful downtown Isla Mujeres and unknown places. 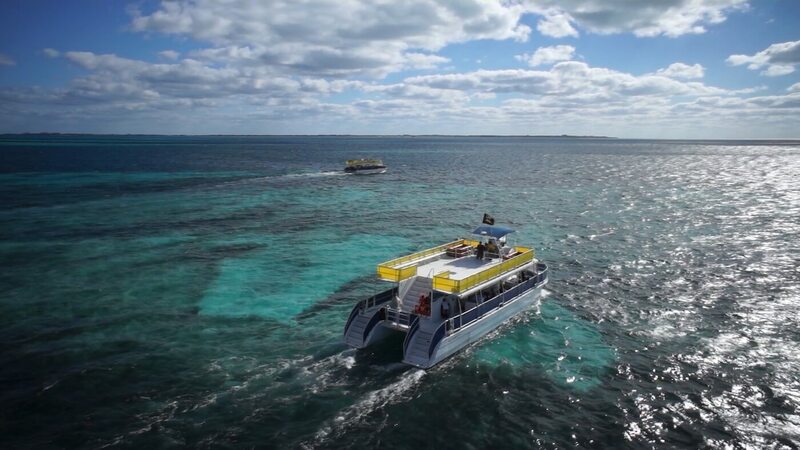 This is the tour for all nature lovers, couples and those who enjoy the tranquility and beauty of an uninhabited island. 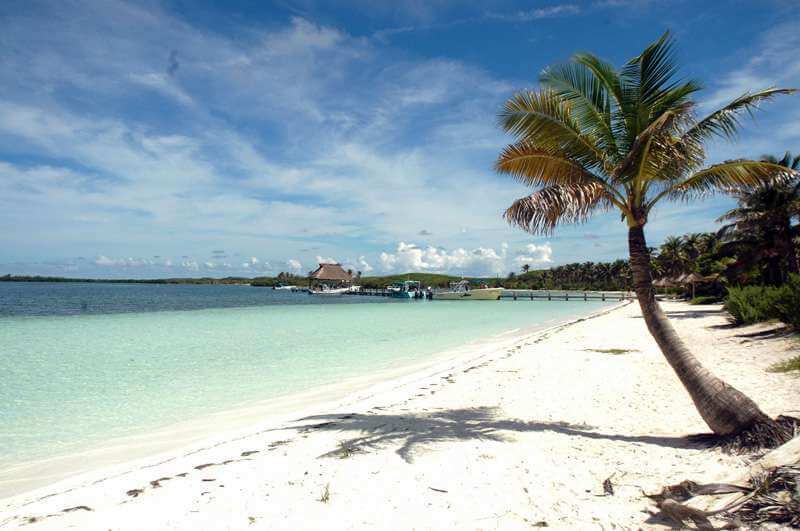 Contoy island been a natural protected area since 1961 and a Marine National Park since 1998 due to its biodiversity. 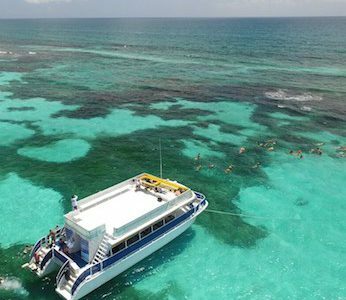 Caribbean Connection is a 100% mexican company established in Cancun in the year 2000 as a touristic services operator doing snorkeling and sightseeing tours to Isla Mujeres as well as diving, with 18 years of experience we are the best choice for the whale shark encounter as well as the Isla Mujeres and Contoy Island all inclusive tours, we move , we moved thousands of people only in 2017 and we continue to grow to become the largest boat tour operator in the Mexican Caribbean. 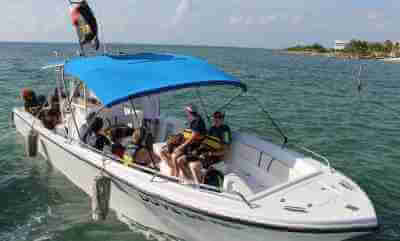 Caribbean Connection is, by far, the most experienced tour operator in the Mexican Caribbean for the Contoy Island and Whale Shark tours and the best choice for your Isla Mujeres tour with the most complete all inclusive program, we also have the best boats and the most experienced Captains and crew as well as the best certified guides in the business not to mention you will be wearing National Geographic Snorkeler’s gear, for this and more we are the best choice for this once in a lifetime experience! 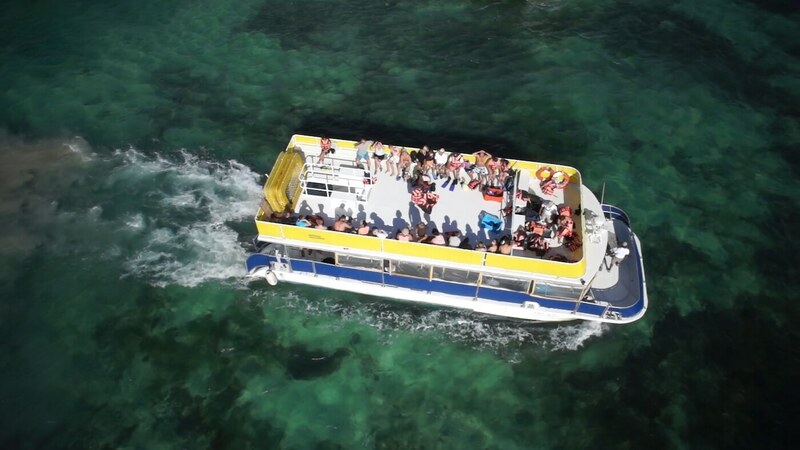 With 3 large size passenger boats for 90 people and 2 medium size Passenger boats for 35 people all of them for our Isla Mujeres all inclusive and Contoy all inclusive tours as well as ten 36 foot speed boats for our Whale Shark Encounter, Caribbean Connection owns one of the largest and newest fleets in Cancun. With us safety comes first, all our boats are equipped with enough safety equipment for any emergency. 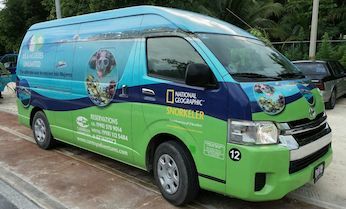 We are proud to be a premier tour operator in Cancun, recognized by National Geographic Snorkeler for the exclusive use of their snorkeling gear. 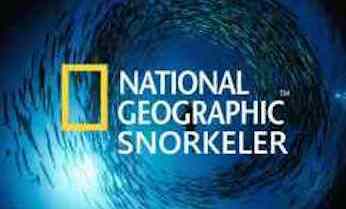 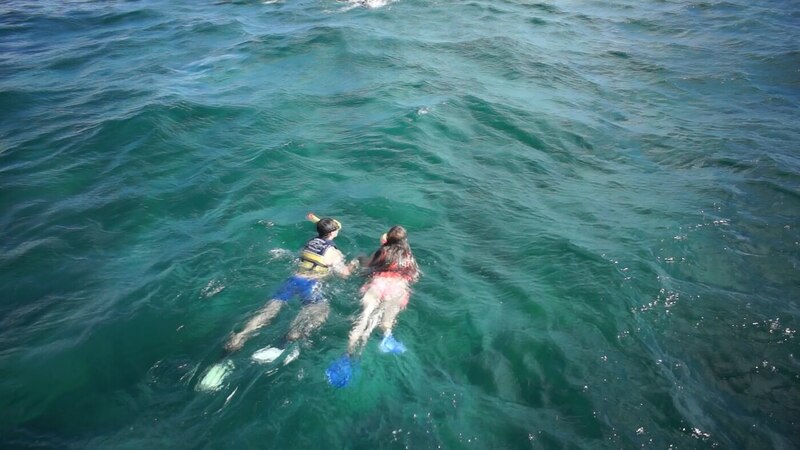 Explore the incredible world under the waves and experience the National Geographic Snorkeler gear difference with your own snorkel set, you don´t have to be an expert snorkeler to dive with us, our guides will always be there to support you.